K+B DeltaVee: And for the First Fifty Who Call, a Set of Steak Knives Absolutely Free! And for the First Fifty Who Call, a Set of Steak Knives Absolutely Free! 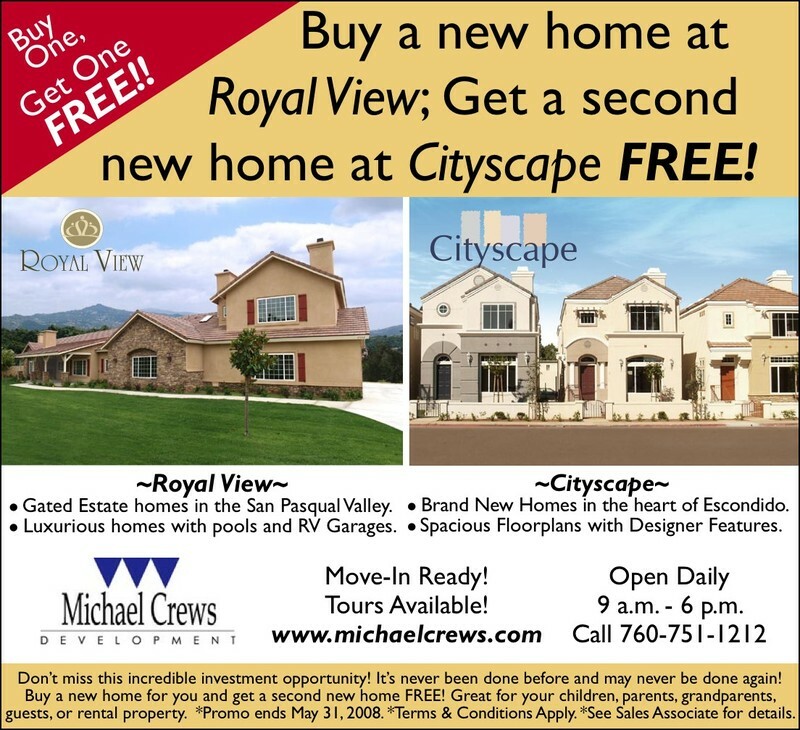 Via the blog Big Picture, a West Coast developer holds a two-for-one sale of new homes. And yes, it appears to be real. Mounds of delicious cole slaw in seconds!